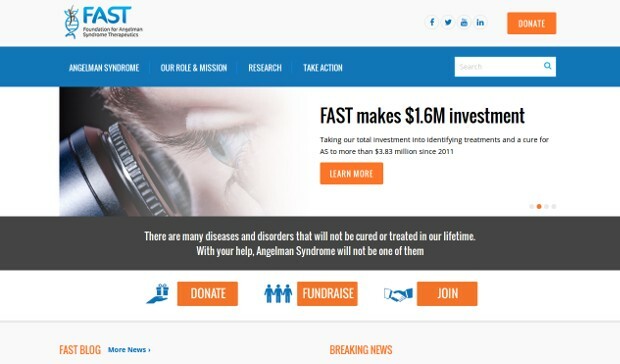 The Irish actor, whose son, James, was born with Angelman Syndrome, considers that getting involved in the Foundation For Angelman Syndrome Therapeutics (FAST) changed his life. “When you’re the parent of a child with special needs, it’s important to feel that you’re not alone,” he explains. Farrell, whose son was born in 2003 with the condition, waited until he was four to open up about his diagnosis, and he is currently very active with the FAST charity.